I have longed to be a part of something that can truly make a difference on a global scale, helping business owners from all walks of life, from the big corporates to the solo operator. Exec.io provides a means to pursue that passion. Our cores apps, Enlight.io and Envisage.io offer valuable tools to the business owner, that can honestly take their business into the stratosphere. 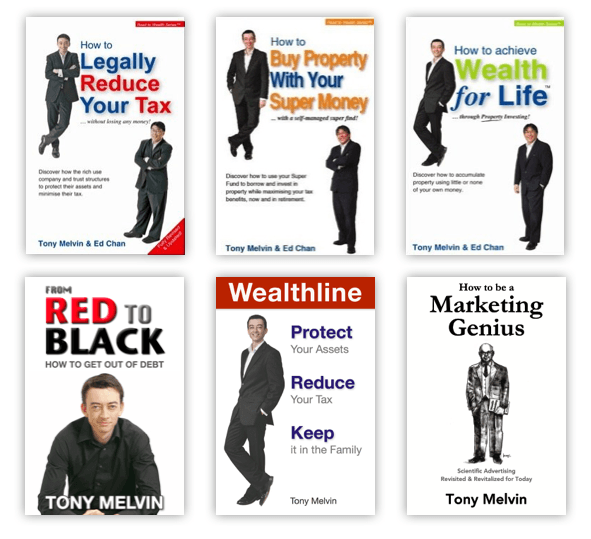 Tony Melvin comes with a wealth of experience, not only has he built and boom several businesses of his own, he has mentored and helped hundreds around the globe. Added to that, he's also the best-selling author of 7 books on the subject of marketing and finance. 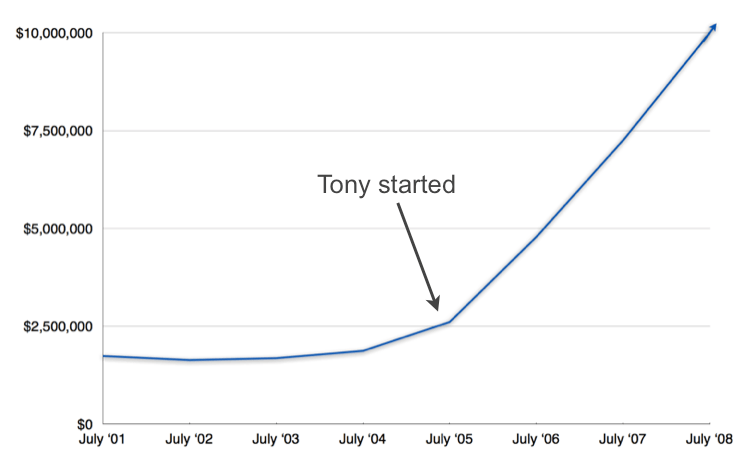 With an unusual skill set that combines marketing, technology, writing and teaching, Tony's role as President will be to expand Exec.io on a global scale. Tony's latest book, Rich Habits provides a simple roadmap to eliminate debt and control your money. 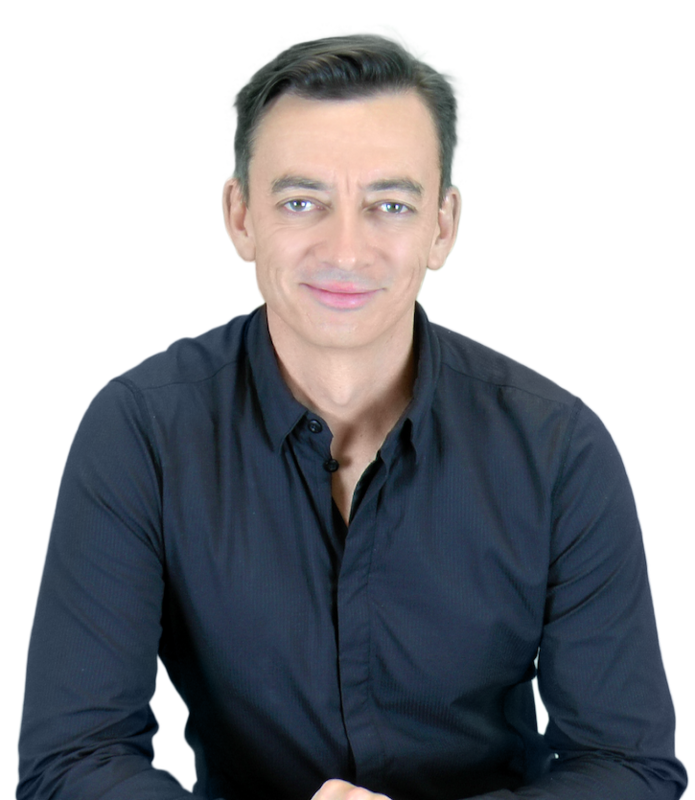 In July 2005, Tony joined Chan & Naylor, an established and successful accounting firm with two offices in Sydney Australia. And along with the two founders, formed a management company and formulated a plan for national expansion, including marketing, planning, organization and personnel recruitment. Within the first year the business grew from a $2.5M to $4.65M (a 86% organic growth) and more than doubled the following year, with a group revenue of over $10M (mostly organic growth), making it the fastest growing accounting firm in Australia per BRW magazine ( 2007 and 2008). This business did require a $5000 investment to kick it off! Initially run as a part-time endeavour, in early 2008 Tony drew up an expansion plan, putting in place key Business Building Principles and hiring a General Manager to implement the plan. The owner of this Property Inspections business sought Tony's help shortly after starting up in May 2009. Over the next 12 months under Tony's mentorship, the owner implemented key business systems and a unique Licensing Model advocated by Tony. The result was a 300% increase and the first Licensee. By March 2011 the owner had moved out of doing inspections to focus on the national expansion plan. Tony agreed to continuing his mentor role as Chairman in June 2011. Within 9 months the business had grown to 18 Licensees operating in 4 states with an annual turnover of close to $2 million. All before it turned 3 years old!